Storbie is the online shop platform which empowers the independent retailer. Our customers can easily create and manage their own ecommerce website, and optionally join marketplaces on the Storbie platform to reach more customers and sell more online. There are over 110,000 products, over 275,000 unique monthly visits, and many millions of dollars’ worth of transactions processed across our customers’ websites. 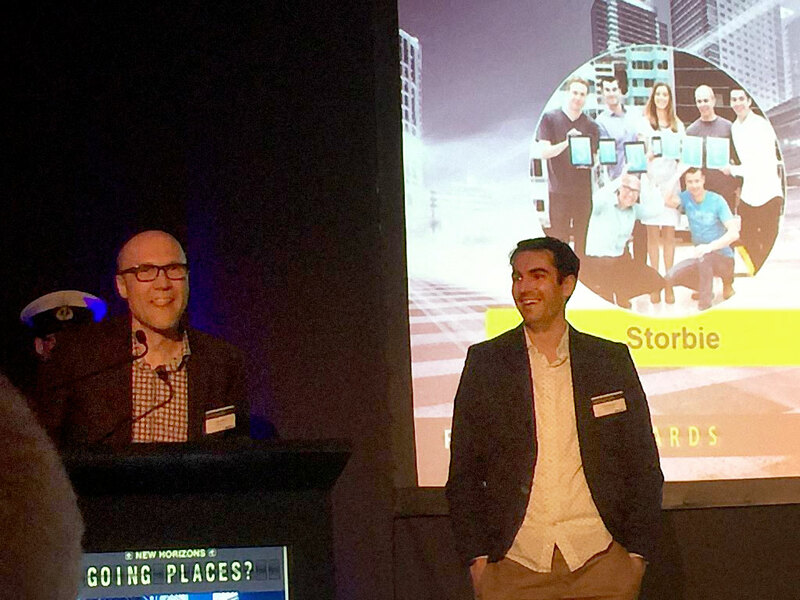 Storbie is fast becoming NZ’s leading ecommerce provider. The Storbie head office is based on Willis St, Wellington. Storbie is experiencing rapid growth: to support this we are searching for a high performing and energetic Digital Marketing Executive to help design, drive and execute marketing activities across all aspects of the business. Posted in Company Announcements and tagged communications, digital marketing job, new zealand, Wellington on 6 September, 2017 by Shane. Storbie is excited to announce we have just released the first set of international shop features which enables the creation of Storbie online stores based anywhere around the world! This is only the beginning of our international shop support and we have a set of improvements rolling out over the coming months that will provide much more flexibility. Many of the improvements will benefit New Zealand customers as well, such as a significant upgrade to options for shipping calculations.